From personal to professional writing, we see forms of creative writing everyday. From the poetry that turns into the music we listen to, the scripts that turn into the movies we watch, the stories that turn into novels we read, to the storyboards that turn into the advertisements we see, creative writing plays a role. Before joining The Whittington Group’s team, I had a great admiration for the firm’s language from what I had seen on their various blogs and publications. One of my biggest hobbies is blogging or journaling. This has always been a great way for me to express my opinions on certain topics and current events or just write down my feelings about a certain situation in my life. Even though a major portion of creative writing has to do with someone’s personal thoughts and feelings, creative writing does play a significant role professionally. When reading public relations blogs, I can get a sense of the writer’s personality and opinion about a certain client or topic even though they are writing professional publications. Say for instance, you’re selling a product, conveying your feelings towards the product through media publications compels the consumer to relate to the advertisement. In result, they are tempted to buy the product. 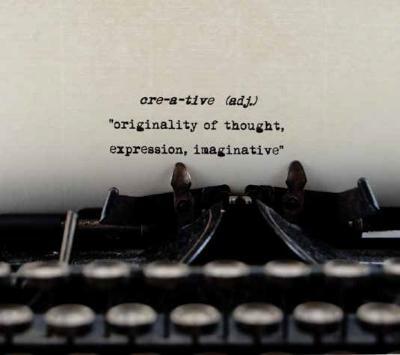 Creative writing is a great resource from a personal and professional standpoint. It cannot only be used to convey one’s feelings in a story form but can also add personality and attraction to a professional publication.